A cloud-based, multi-engine solution for stopping unknown and zero-day attacks at the gateway. SonicWALL Capture Advanced Threat Protection service is a cloud-based multi-engine sandbox designed to discover and stop unknown, zero-day attacks such as ransomware at the gateway with automated remediation. All Capture Advanced Threat Protection Service Licenses, Subscriptions & Renewals can be found on their own individual product pages or purchase them below, more options can be found on individual product pages. Can't find the part you are looking for? Contact us today! For effective zero-day threat protection, organizations need solutions that include malware-analysis technologies and can detect evasive advanced threats and malware - today and tomorrow. To protect customers against the increasing dangers of zero-day threats, SonicWALL Capture Advanced Threat Protection Service - a cloud-based service available with SonicWALL firewalls - detects and can block advanced threats at the gateway until verdict. This service is the only advancedthreat-detection offering that combines multi-layer sandboxing, including full system emulation and virtualization techniques, to analyze suspicious code behavior. 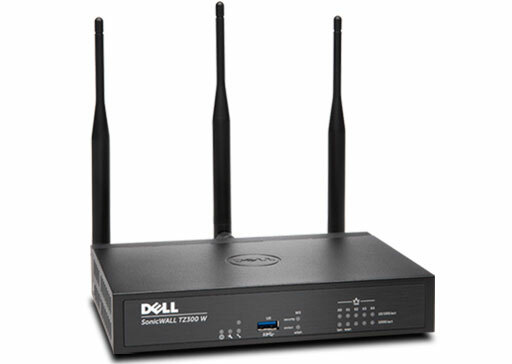 This powerful combination detects more threats than singleengine sandbox solutions, which are compute-environment specific and susceptible to evasion. The solution scans traffic and extracts suspicious code for analysis, but unlike other gateway solutions, analyzes a broad range of file sizes and types. Globalthreat intelligence infrastructure rapidly deploys remediation signatures for newly identified threats to all SonicWALL network security appliances, thus preventing further infiltration. Customers benefit from high-security effectiveness, fast response times and reduced total cost of ownership. Multi-engine advanced threat analysis - SonicWALL Capture Service extends firewall threat protection to detect and prevent zero-day attacks. 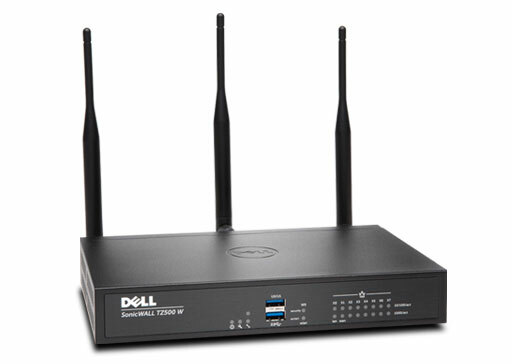 The firewall inspects traffic, and detects and blocks intrusions and known malware. Suspicious files are sent to the SonicWALL Capture cloud service for analysis. The multi-engine sandbox platform, which includes virtualized sandboxing, full system emulation and hypervisorlevel analysis technology, executes suspicious code and analyzes behavior, provides comprehensive visibility to malicious activity while resisting evasion tactics and maximizing zero-day threat detection. Broad file type analysis - The service supports analysis of a broad range of file sizes and types, including executable programs (PE), DLL, PDFs, MS Office documents, archives, JAR and APK, plus multiple operating systems including Windows and Android. Administrators can customize protection by selecting or excluding files to be sent to the cloud for analysis by file type, file size, sender, recipient or protocol. In addition, administrators can manually submit files to the cloud service for analysis. Blocks until verdict - To prevent potentially malicious files from entering the network, files sent to the cloud service for analysis can be held at the gateway until a verdict is determined. Rapid deployment of remediation signatures - When a file is identified as malicious, a signature is immediately available to firewalls with SonicWALL Capture subscriptions to prevent followon attacks. In addition, the malware is submitted to the SonicWALL Threat Intelligence Team for further analysis and inclusion with threat information into the Gateway Anti-Virus and IPS signature databases. Additionally, it is sent to URL, IP and domain reputation databases within 48 hours. Reporting and alerts - The SonicWALL Capture Service provides an at-a-glance threat analysis dashboard and reports, which detail the analysis results for files sent to the service, including source, destination and a summary plus details of malware action once detonated. Firewall log alerts provide notification of suspicious files sent to the SonicWALL Capture Service, and file analysis verdict. 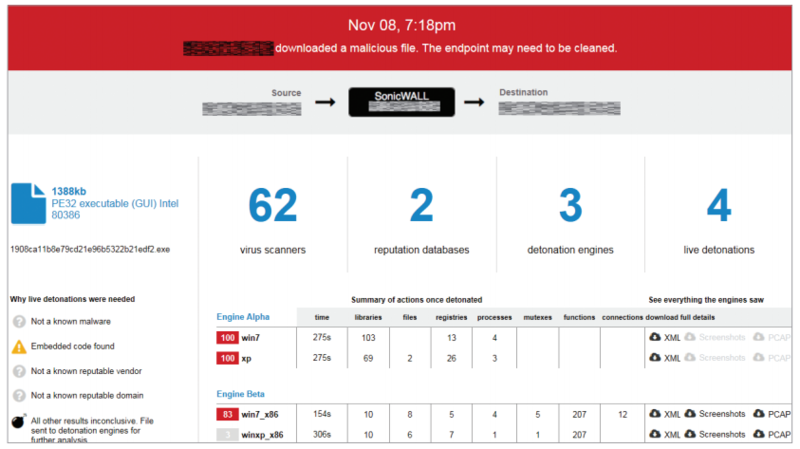 The SonicWALL Capture reporting page displays daily at a glance results. Colored bars on the report indicate days where malware was discovered. Administrators have the ability to click on individual daily results and apply filters to quickly see malicious files with results. A detailed analysis report is also available for analyzed files to facilitate remediation.